Since my company helps others build custom Facebook apps, I am a firm believer in Facebook apps and their ability to take your engagement and marketing efforts to new levels. Even though the tools for building apps have been around for many years, I still see business owners who don’t have a full grasp on the most beneficial ways to leverage them. They forget that people go to Facebook to be entertained, share opinions about things they’re passionate about and find interesting content. As a business, it’s essential that you remember this when you’re designing an app for your Facebook Page. In order for an app to be successful, it has to be entertaining and fun for your fans. Keep in mind that Facebook is where you can start building a relationship with your fans. In the beginning this relationship may not be worth cash, but every relationship on Facebook is valuable. A loyal fan can turn into a loyal customer who then encourages friends and family to become loyal customers as well. So when it comes to running a promotion on Facebook or creating an app, keeping your fans’ best interests at heart will ultimately bring value to your business. Here are five just-for-fun apps that your fans will love! For example, if you’re a frozen yogurt company you can have your fans guess what your summer flavors are going to be. A clothing company can ask fans to guess what the next hottest styles or trendy colors will be. You can even make your guessing game a little more personal and let your fans guess something about one of your employees. 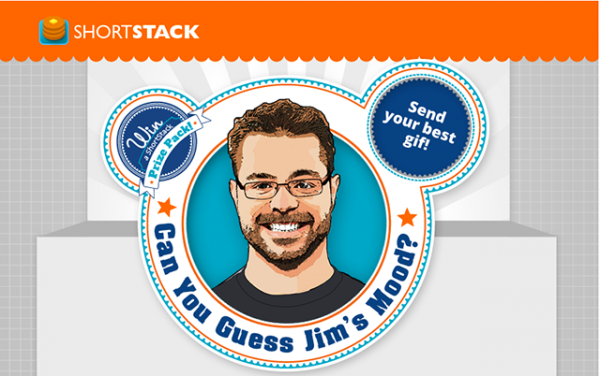 A few months back, ShortStack ran a promotion in which we asked our fans to guess my mood. In our office, we have a dashboard that displays important company stats like sign-ups, support issues, Pacman scores and my mood. Employees can upload any .gif they feel properly displays my mood on a day-to-day basis. We thought it’d be a good idea to open the competition to our fans and let them in on the fun. The contest wasn’t selling anything or advertising any part of our product, but it was easy to enter and fun. Not only was the contest a success but we asked our users to fill out a form in order to enter, so we were able to collect a way to engage with our users for future marketing efforts. Is your company close to hitting a milestone or goal? Let your fans in on the excitement by building an app that lets them count down to reaching the goal along with you. One way to do this via an app is to create a calendar and allow people to vote on which day they think the goal will be met. If you’re looking to collect some information from your users (and most businesses usually are), you can require them to fill out a form in order to enter. Just remember: the more questions you ask of your fans, the less likely they’ll be to enter your contest. It’s always a good rule of thumb to ask for as little information as possible. Don’t forget to reward your fans. Offering a prize to those who guess the right day is more incentive to enter. It doesn’t have a to be big a big prize, either. It can be a sticker, t-shirt or a coffee mug. People love causes, and they especially love to get behind causes they and their favorite brands are passionate about. You can drive new Page Likes while supporting a charity or a cause with a Like-drive app. With a Like-drive app your business is able to display the number of new Likes on your Page and real-time progress toward reaching your goal. So pick a cause and let your fans know that for every Like you receive your company will donate “x” to a certain charity or cause. This is fun, easy and will encourage your fans to reach out to their friends as well as increase your fan count. We did something similar over the recent holidays: We made a donation to the Make-A-Wish foundation every time someone downloaded our free holiday Facebook ideas eBook. Crowdsourcing is one of my favorite tools! It is a term credited to Jeff Howe, who wrote about the concept for Wired magazine in 2006. So, if you intend to release a new product, open a new location, or introduce new services, ask your fans what they think and what they want. Crowdsourcing information using a Facebook app can give your business clear direction because you’re counting on your source of revenue for guidance. Plus, you can have some fun with this and let your fans really get involved by letting them have a hand in the new decision. 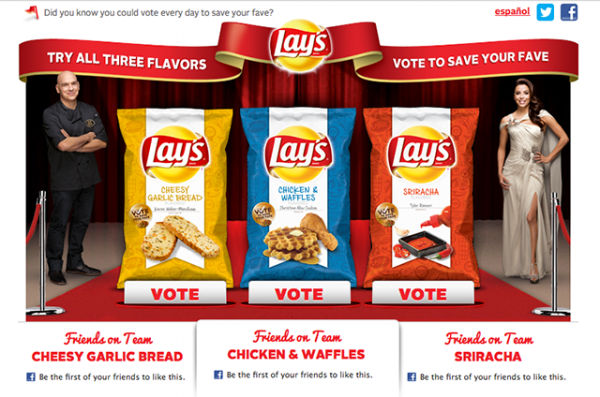 One of the best examples we’ve seen of this is Lays “Do us a Flavor” contest. In June 2012, Lays asked America to create their next chip flavor. They received millions of submissions and are currently in the judging stage, in which they are still including their fans. You can check out the promotion here. According to our users, photo contests are the most popular Facebook promotions. There is a reason for their popularity: people love taking photos, looking at photos and sharing photos. With a photo contest, fans have the ability to upload photos directly to your app and vote for their favorite photos. 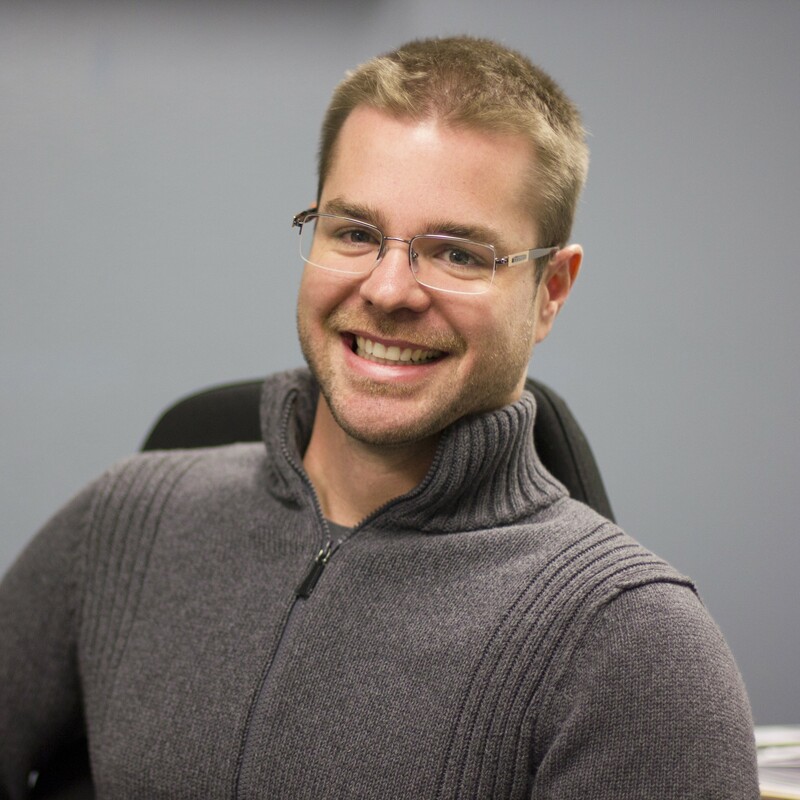 In April, Jon wrote about creating a Facebook contest using ShortStack which is a great resource if you are considering running a promotion on Facebook. Get creative with the type of photo contest you run. The type of business you operate and the industry you’re in will determine what will work best for you. For example, if you own a bakery, ask your fans to upload a picture of their favorite cookie, cupcake or croissant. If you’re a realtor, ask your fans to upload photos of the home improvements they’re most proud of. You can then open the voting and encourage those who entered to get votes on their submission. 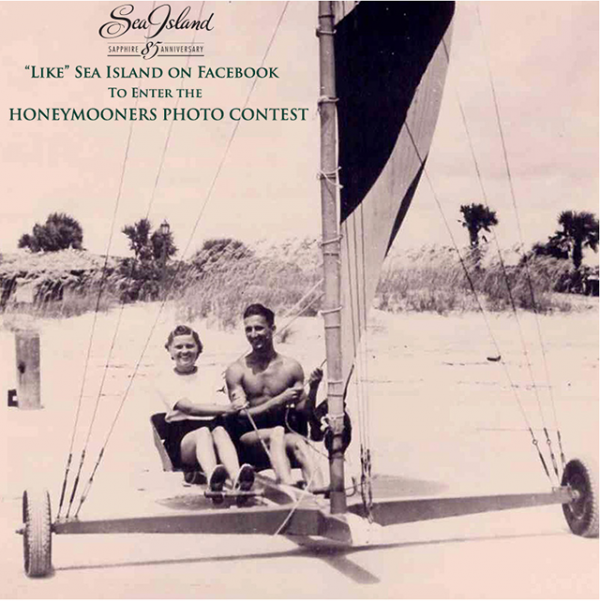 Photo contests are great ways to reward loyal fans and bring in new fans. The most important thing to remember about Facebook apps is that almost anything can be made into an app. It’s best to not get caught up in sales and revenue when it comes to Facebook. Building long-term relationships and loyalty is where the value lies in Facebook and if you do this correctly the money will follow. 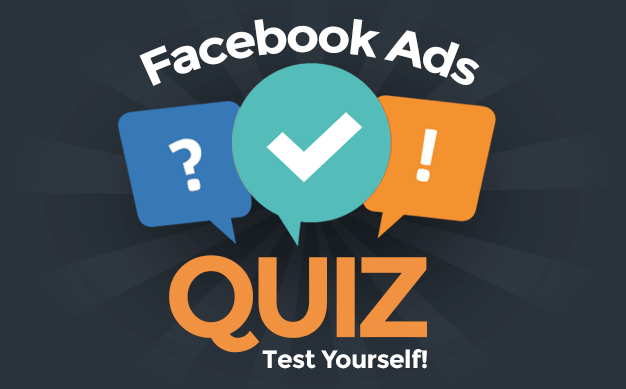 Are you running any just for fun apps on your Facebook Page? Tell me about them in the comments.